Two-time Olympic champion Yuzuru Hanyu will miss next month’s ISU World Team Trophy as he has yet to fully recover from an ankle injury, the Japan Skating Federation said Monday. 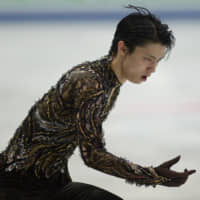 The 24-year-old, who finished runner-up at the world championships in Saitama on Saturday, originally sustained the injury to his right ankle when practicing a quad loop during November’s Rostelecom Cup in Russia. “I went all out for the world championships. It’s difficult to make my right foot bear even more, and my doctor has told me I need further treatment,” he said in a comment released by the federation. “I want to make a complete recovery as soon as possible and start training ahead of next season,” he said. Pyeongchang Olympic silver medalist Shoma Uno was named to Japan’s team along with seven other skaters, including teenage sensation Rika Kihira, who had been unbeaten in all international tournaments of the season until finishing fourth at the worlds. 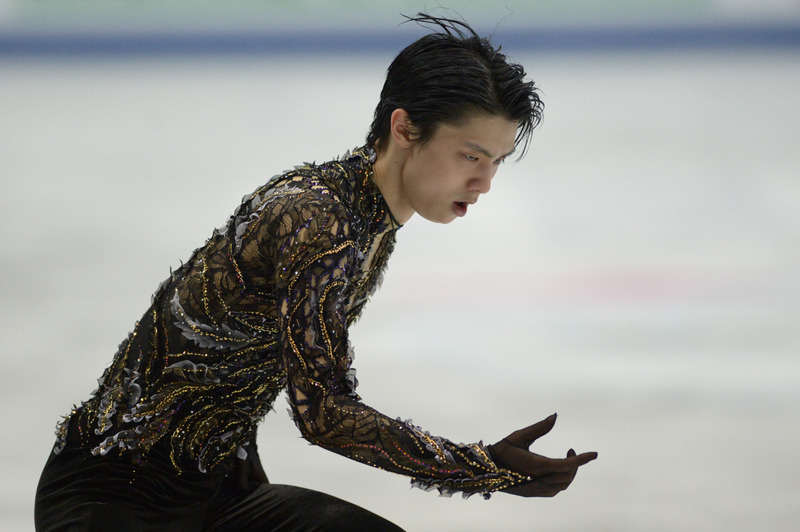 Hanyu helped Team Japan win their second World Team Trophy in the 2016-2017 season when he finished one-two with compatriot Shoma Uno in the men’s free skate. The World Team Trophy is contested by the six top-ranked ISU member countries and will be held this year from April 11-13 at the Marine Messe Fukuoka convention center in southwestern Japan. This year’s six teams are Japan, Russia, the United States, France, Canada and Italy.